The Corning Incorporated Foundation has created collateral, on-line tools and guidelines for eligible non-profit organizations to use when acknowledging a grant (Grant Acknowledgement Tools) from the Corning Incorporated Foundation as well as to help encourage Corning employees to participate in the Employee Matching Gifts and Dollars for Doers Programs (Employee Programs Participation Tools). 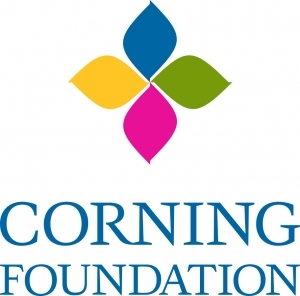 A public acknowledgment of a grant from the Corning Incorporated Foundation is encouraged and appreciated. 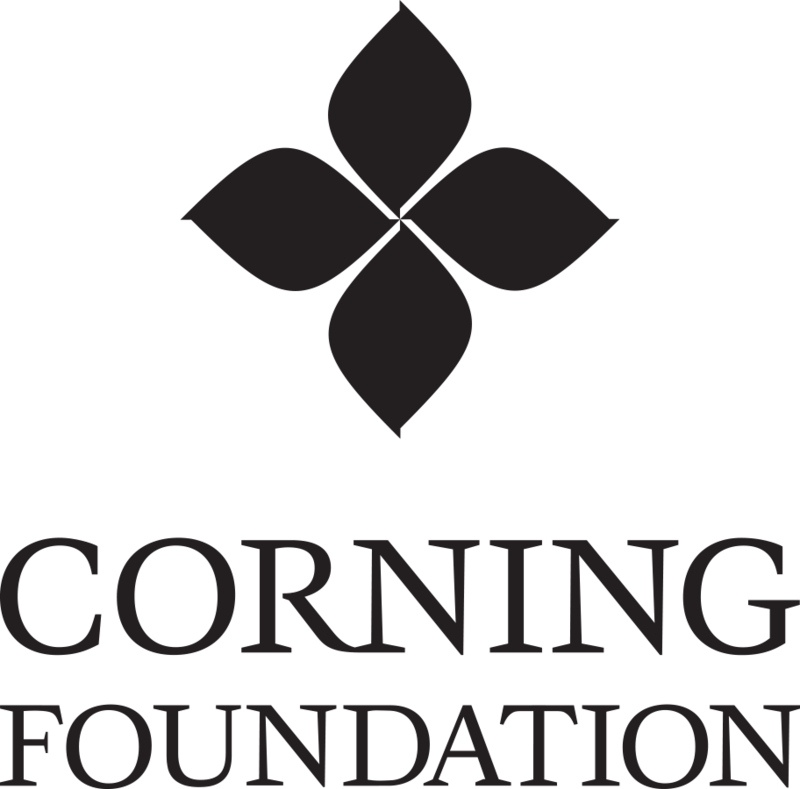 Written references to a grant should cite Corning Incorporated Foundation, not Corning Incorporated. The logo guidelines, logos and simple copy below can help design and craft an acknowledgement statement. If convenient, the Foundation would like to receive a copy of any publicity in advance of it being issued to the public. 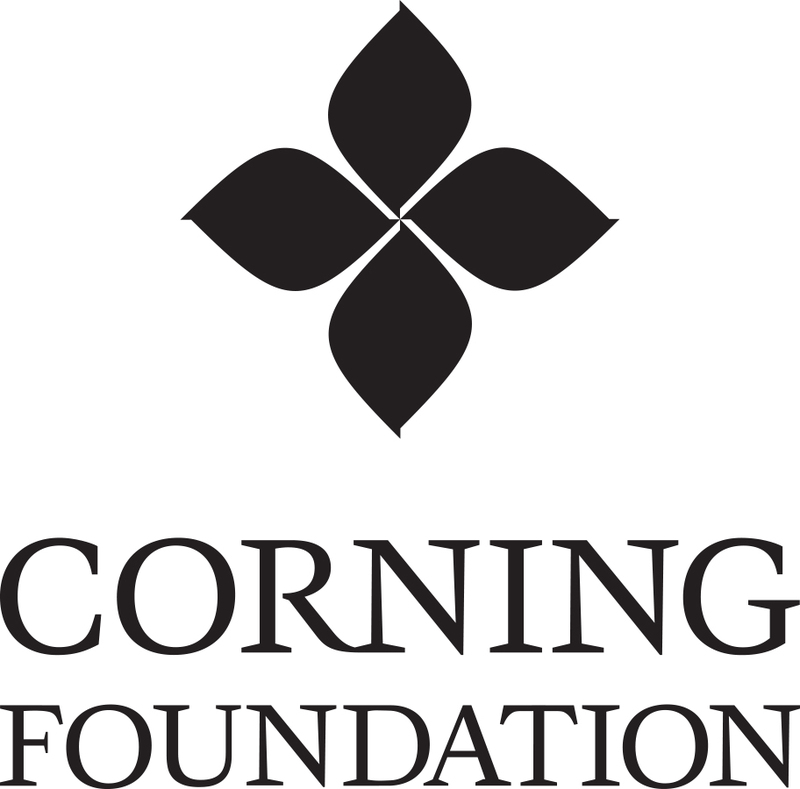 Please email drafts of press releases, statements, newsletters and other public documents mentioning the Corning Incorporated Foundation to Foundation1@corning.com. If you have any questions about the tools below, please contact the Foundation. 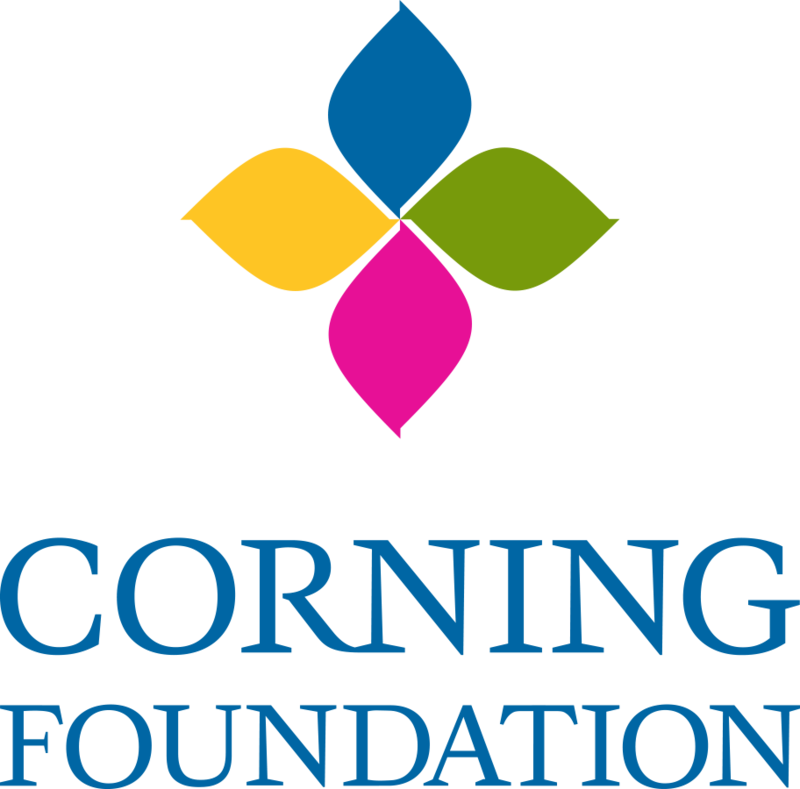 Wording to articulate who the Corning Incorporated Foundation is and what the Foundation does in a concise and consistent way. 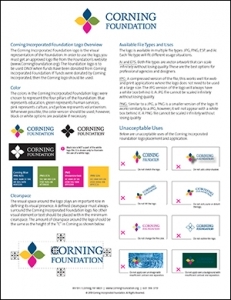 One page guidelines on how to place and use the Corning Foundation logo. Please review before using a logo. Color and black and white logos in various formats for use with press releases, brochures, newsletters and other communications. The Employee Matching Gifts and Dollars for Doers Programs are two ways that Corning employees can have an even greater impact with the non-profit organizations that they care about as well as the community in which they live and work. 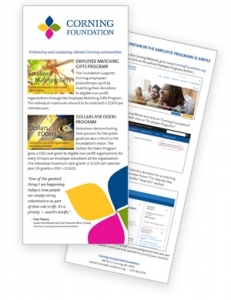 The rack cards, banner ads, sample email copy and other documents below are tools that non-profit organizations can use when communicating to Corning employees to remind employees to take advantage of the Employee Programs. Corning Foundation banner ads link directly to the Foundation’s website and can be placed on your website to give employees an opportunity to immediately submit a donation receipt, acknowledgement letter or submit hours. Please note that submitting a Matching Gift requires the employee to upload the donation check, receipt or acknowledgement letter. 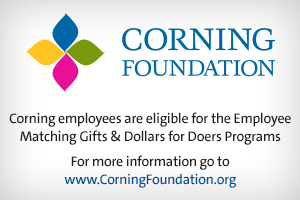 Sample copy to use when a non-profit organization follows up with Corning employee(s) via email (or letter) who have donated to or volunteered with the organization. 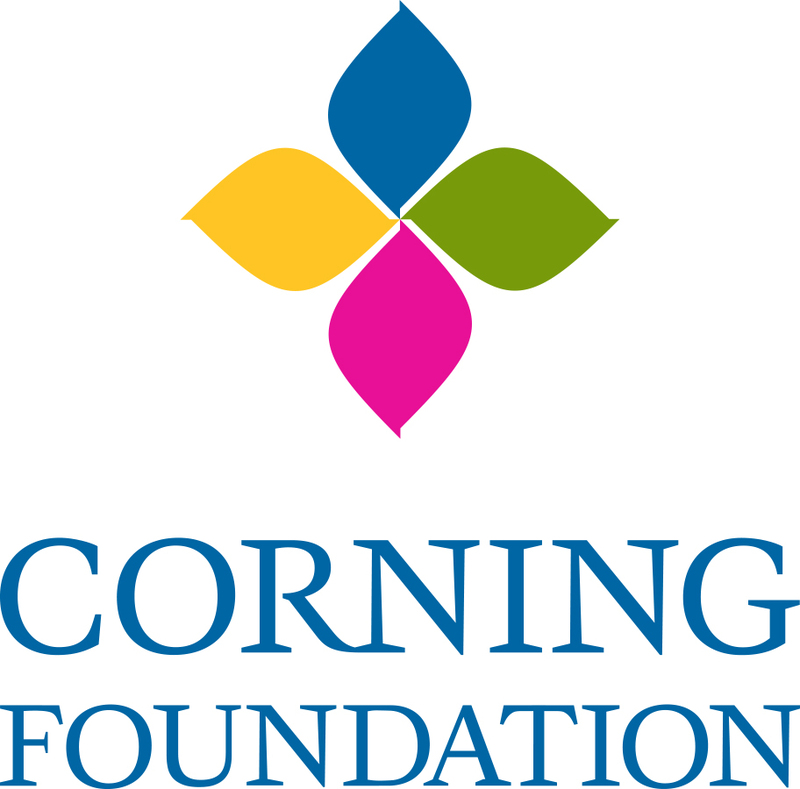 If possible, the Foundation recommends sending an email to the Corning employee with the donation receipt or acknowledgement letter attached to allow for easy uploading of the receipt when submitting a matching gift on-line. 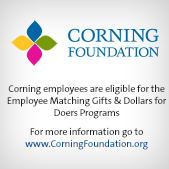 Detailed description of the Employee Matching Gifts Program including non-profit organization eligibility criteria. Detailed description of the Dollars for Doers Program including non-profit organization eligibility criteria.